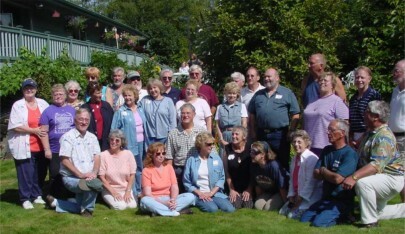 Roll Call - Class of 1957, Edmonds High School, Edmonds Wash.
Picnic at Starkenburg's - 2002 . . . were you there?